i had the absolute pleasure of being drawn by fi wong. 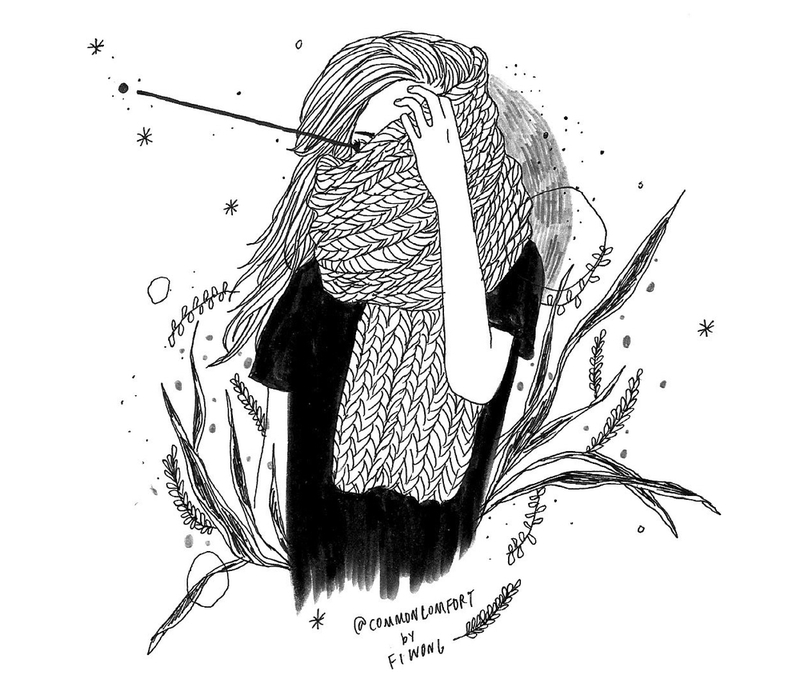 her sketches are absolutely gorgeous and are bold, but still have intricate details. to check out more of her work, go here. we are hoping to collaborate on something sometime soon. have a great end of the week everyone! today, i share a post-holiday treat, my favorite recipe for snickerdoodles (stuffed with dark chocolate of course), on thouswell! 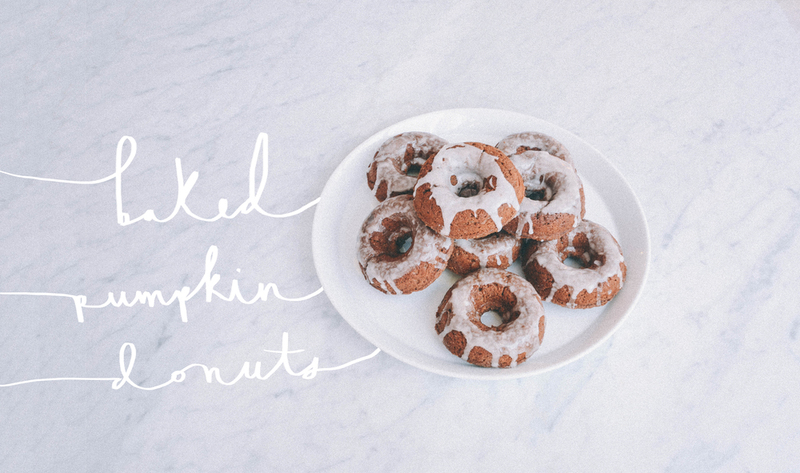 this month, i am sharing a really rad pumpkin donut recipe with a sweet glaze. to check out my post, and to get the recipe, head on over to thouswell!